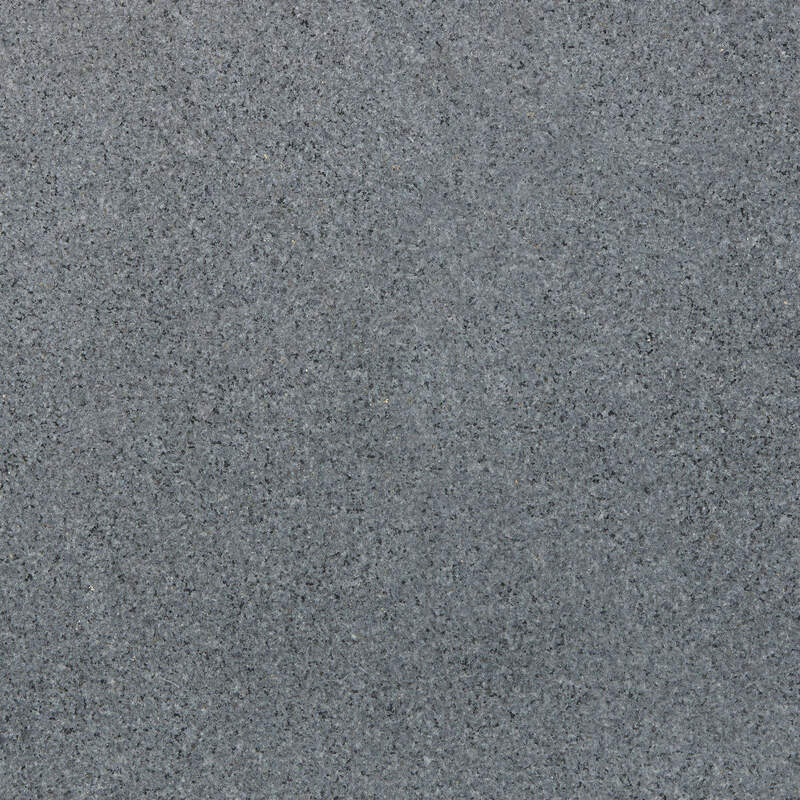 Granite countertops are such a beautiful natural stone and piece for a kitchen, bathroom or anywhere in a home. 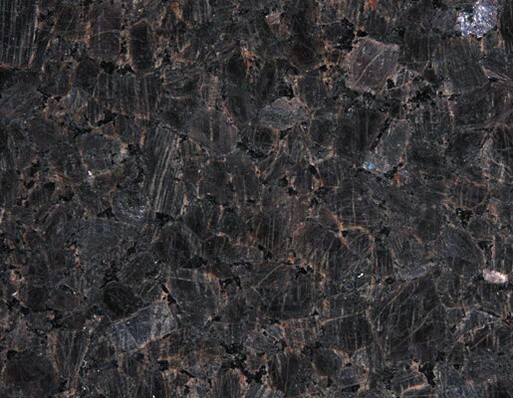 Granite also comes in so many beautiful different colors and its very cost effective too. Some designers favor using granite countertops when designing kitchens with minimal budgets because all you need to really make a kitchen pop is one fantastic granite kitchen countertop and it just steals the show for the rest of the kitchen. 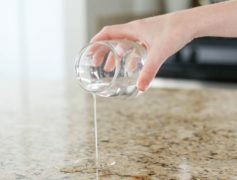 In fact, some designers opt to not use granite countertops when trying to showcase or feature other kitchen elements because granite countertops can be that impactful. Granite counter-tops come in all shapes and sizes. 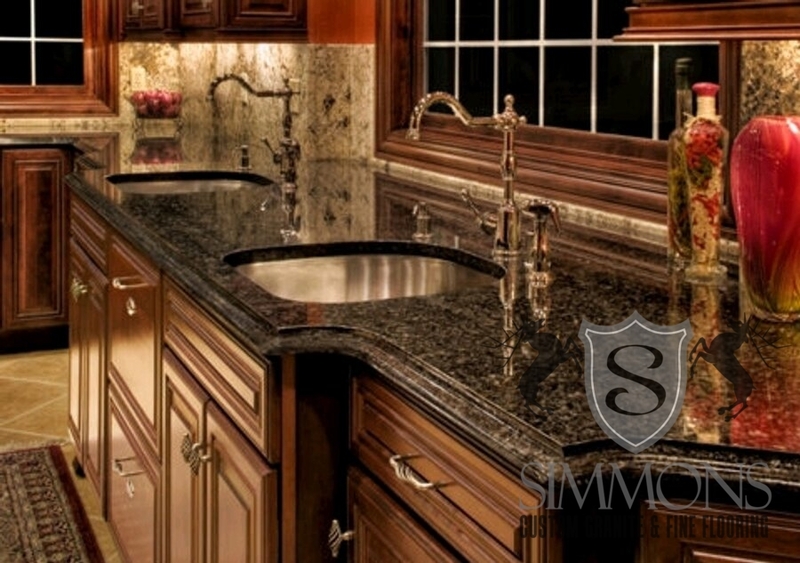 At Simmons Custom Granite, in Conroe, TX, we’ve designed some really unique granite countertops for kitchens and bathrooms for both residential and commercial projects and what we’ve learned is granite countertops can fit any budget and they really do transform a room and the home experience altogether. Designers also implement granite stones, on floors, walls accent pieces to give the room or area a natural element and its also a way to make it stand out. 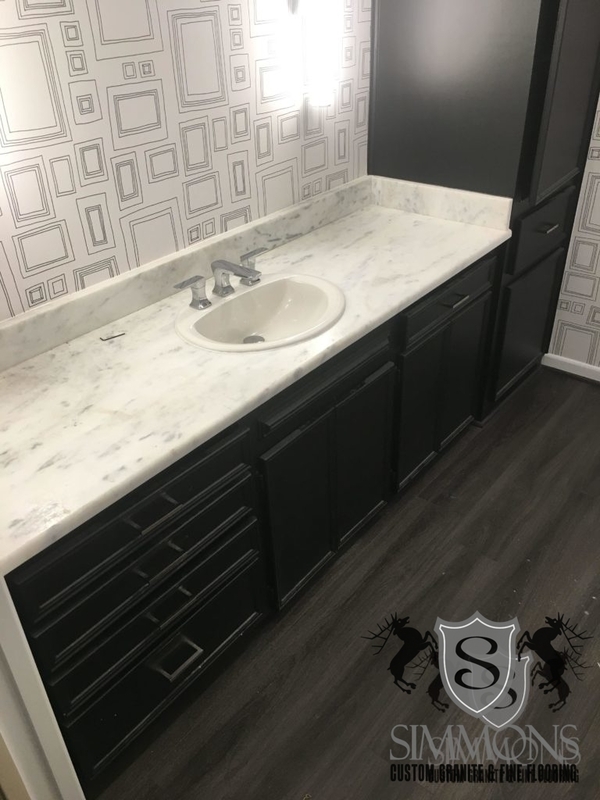 Granite countertops also have the ability to be cut into unique and stylish pieces which can make them very unique to a high-end interior design project. 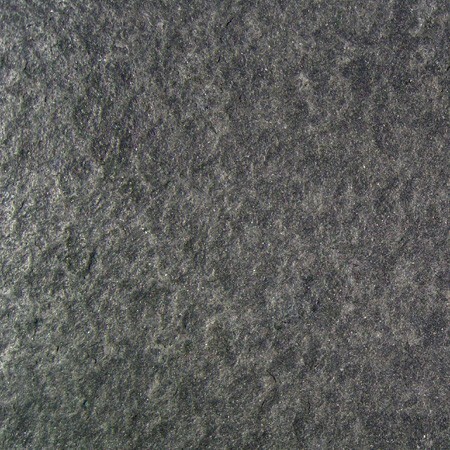 Applied with an artistic approach granite can be beautiful part of art for your home or business. 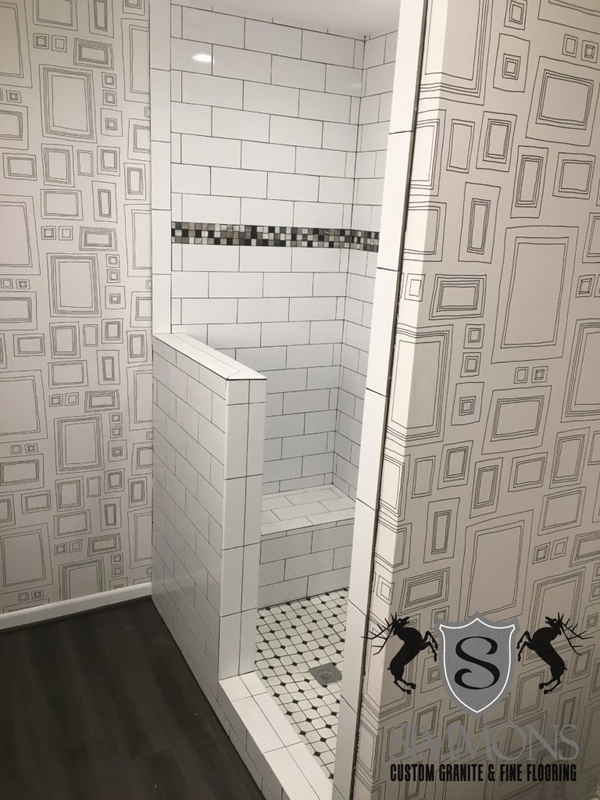 Are you ready to increase the value of your home or are you simply just looking just to beautify your kitchen and/or bathroom with a “WOW” factor? 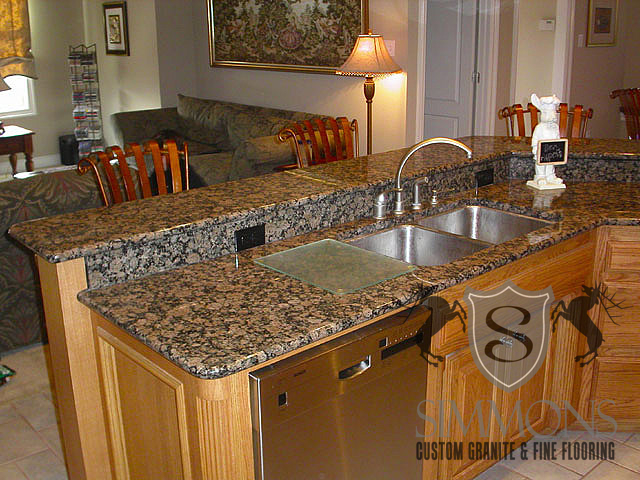 A granite countertop is the way to go transform your home and bring up its actual value. Talk about a return on your investment. Now sure how to get started or what you need? Let one of our professional granite countertop consultants show you the way. 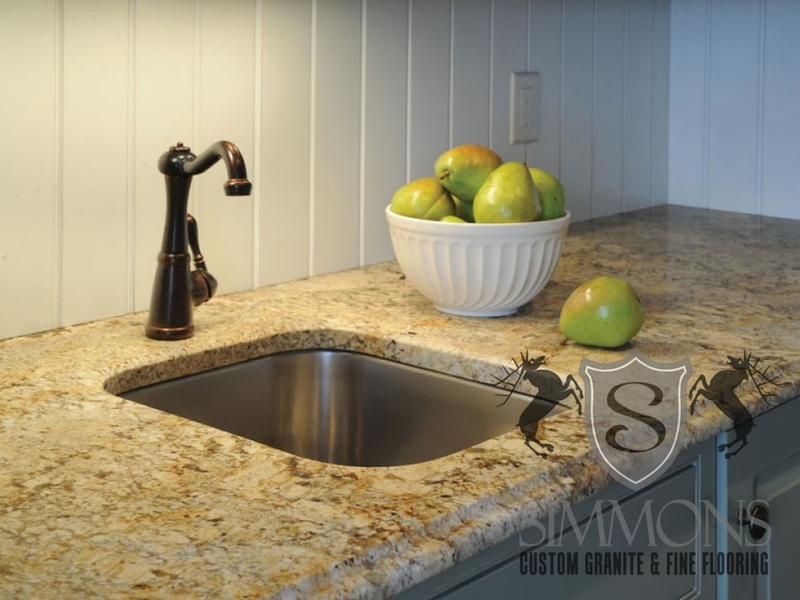 For more on Simmons Custom Granite and our granite countertop solutions, visit our granite countertop gallery for some inspirational ideas on your next project.